In the process of using the roller printing machine, it is easy to encounter some functional problems. And often people will feel that the use of this product does not achieve the desired effect, or the printing that comes out did not meet the corresponding standards when using this printing machine. This kind of operation is often caused by the fact that everyone is not very correct when setting up. You can check and understand from such aspects. For example, you can first look at the pressure setting in the printing machine. If the pressure is too large or too small, it will affect the function of the printing machine. Therefore, we had better make the corresponding adjustment. You can first adjust the pressure screw loose, and then turn the pressure nut to adjust the pressure. It is very convenient. 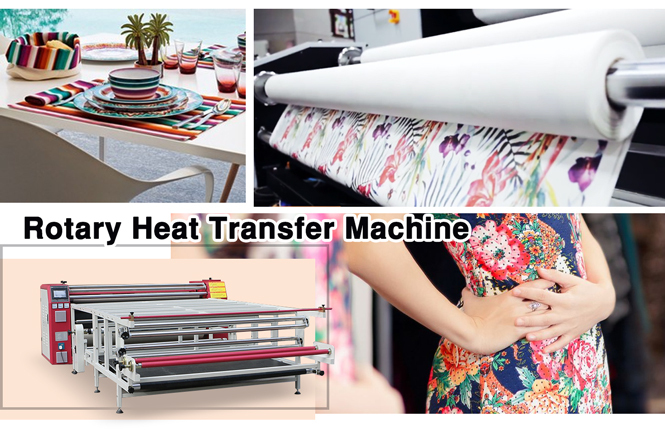 Secondly, you can also pay attention to the temperature problem of the roller printing machine. Sometimes the printing effect is not good, it may be because the heating plate does not reach the corresponding temperature. Generally the printing machine should reach 180 degrees above when running. And if not to reach this temperature, it will have a great impact on the effect of use. So we need to pay attention to this. The last thing to note is that for the setting of the time in the roller printing machine. The time reminder must be well set, so that we can get the best use of results, to have the best use of state. This is undoubtedly very important for everyone, so that it can play a very effective help for everyone. Only if it plays a better help, we can have the best printing effect. 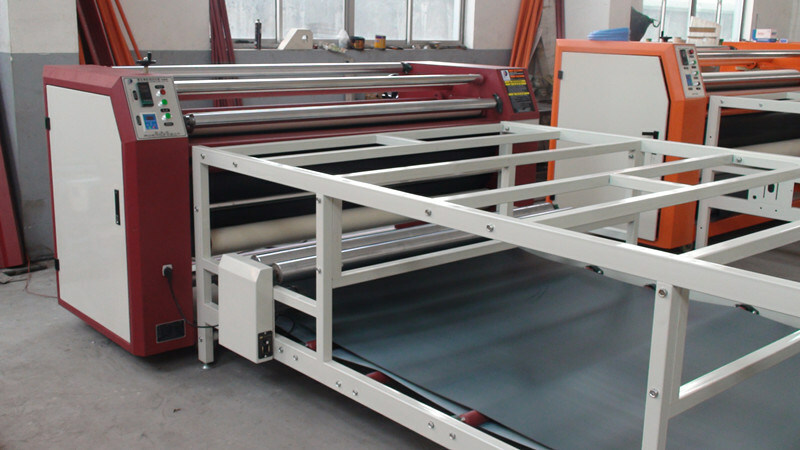 If you want to use the roller printing machine correctly, then we need to do three things. The first thing is to do a comprehensive reading and understanding of the equipment instructions. This is very important. Do not feel that the device’s instructions are too thick to read, or feel that you can see the various buttons on the machine successfully and there is no need to see the instructions. The instructions must be seen so that you can have a better understanding of the design principles and components of the device. So you can be better aware of some vulnerable parts of the device when it is used. For the correct use of the roller printing machine, the second thing needs people to pay attention and insist on it, that is to you must have a comprehensive inspection of the equipment before the use of the machine. That is, before we use this device, We should all check it out to make sure that the function of this device is perfect and good to use, so that it can be officially started. This is very important for everyone, so that the son can get better use effect, let everybody can get better enjoyment in this respect. 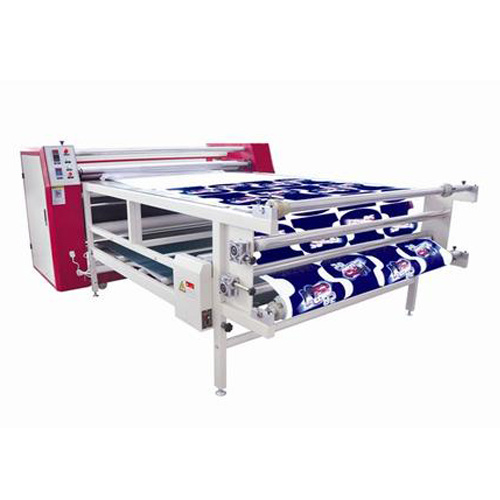 These are very important for us, and the third thing to use a roller printing machine is that the accurate setting of the related printing parameters of this equipment. Each kind of different printing demand has its own different parameters. We need to understand these aspects well before printing and the corresponding adjustment in the equipment. This can ensure that the printing effect is accurate. 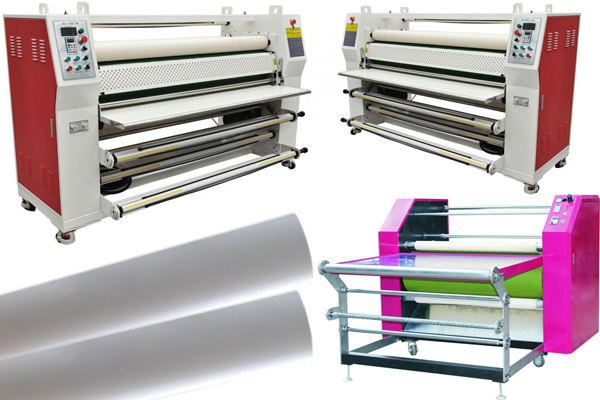 FeiYue Digital Technology Co., Ltd mainly manages sublimation paper, inkjet printer, digital printing inks, calendering machines and accessories, operating this industry has been more than 10 years experience. After continuous improvement of the product, to ensure product quality can also be profit at the same time to the minimum, to ensure that customers enjoy the best price and the best quality products.